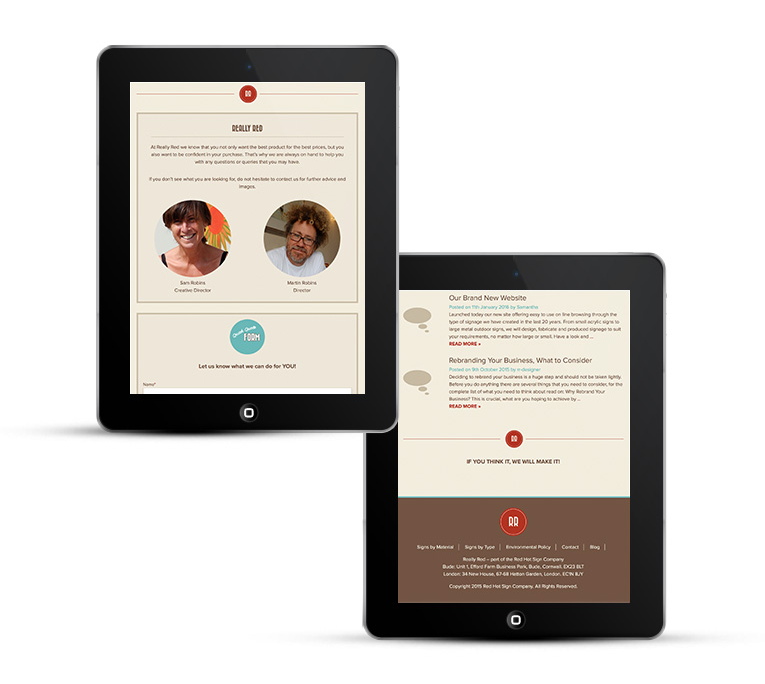 Brochure style web design for sign makers. 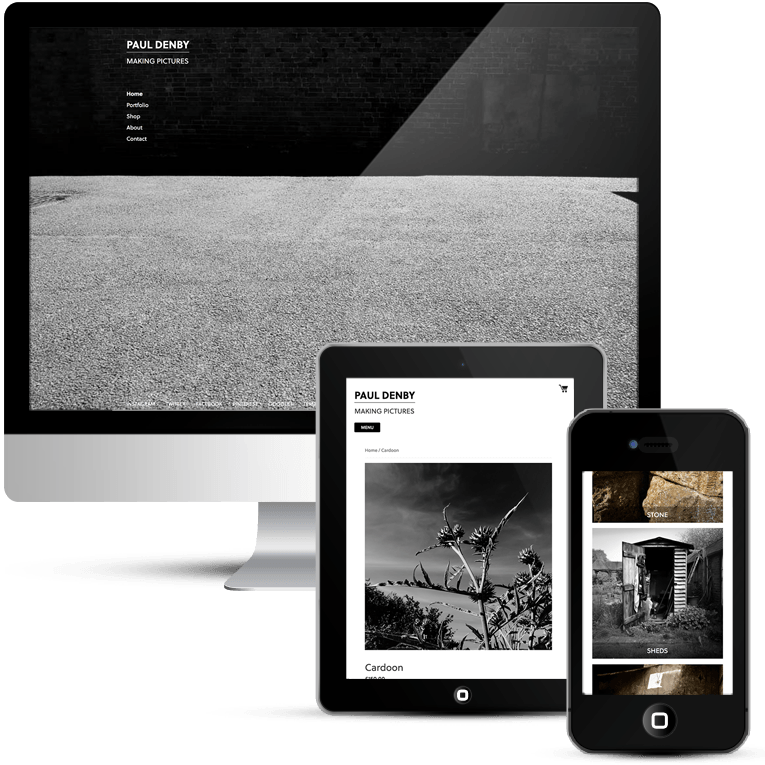 Portfolio website and blog, a custom WordPress design. 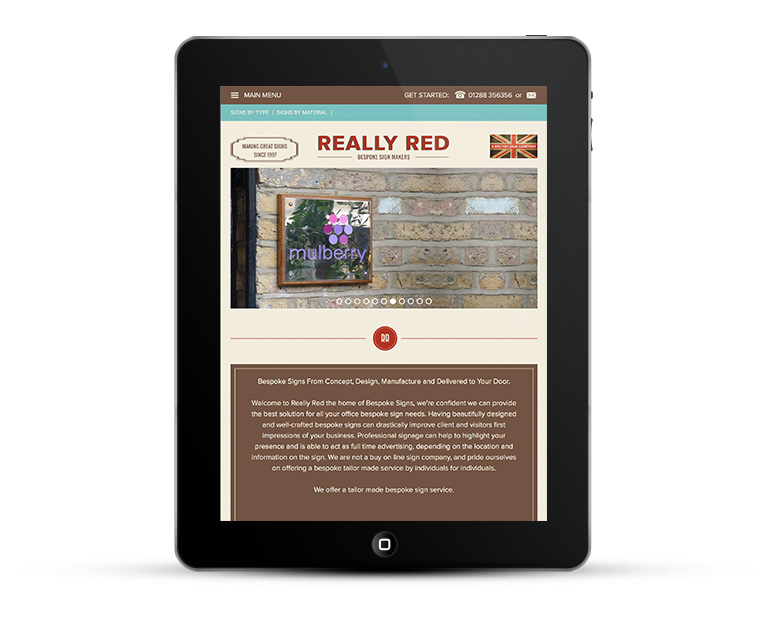 Really Red make bespoke signs with a range of materials for all situations. 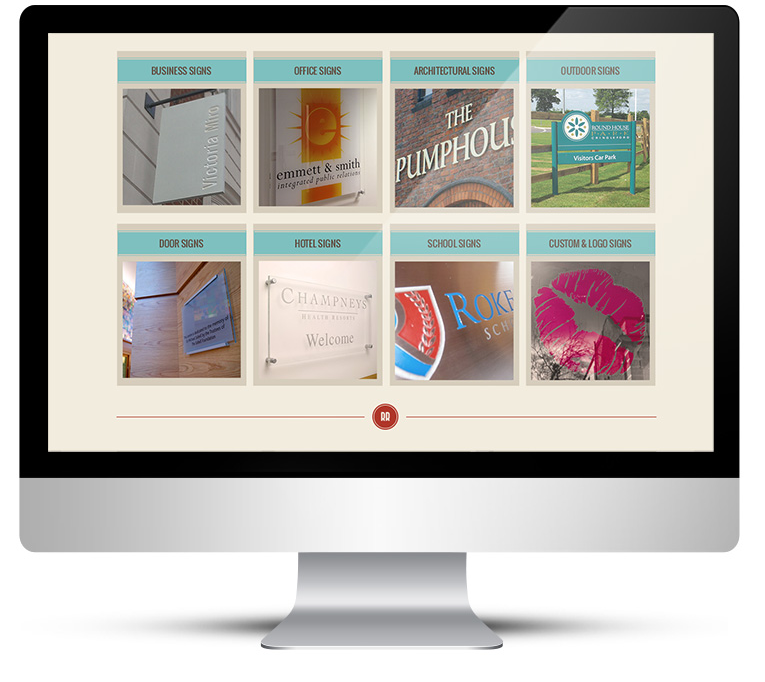 Company signs, hotel signs, outdoor and indoor signs can be made in glass, aluminium, stainless steel and more. 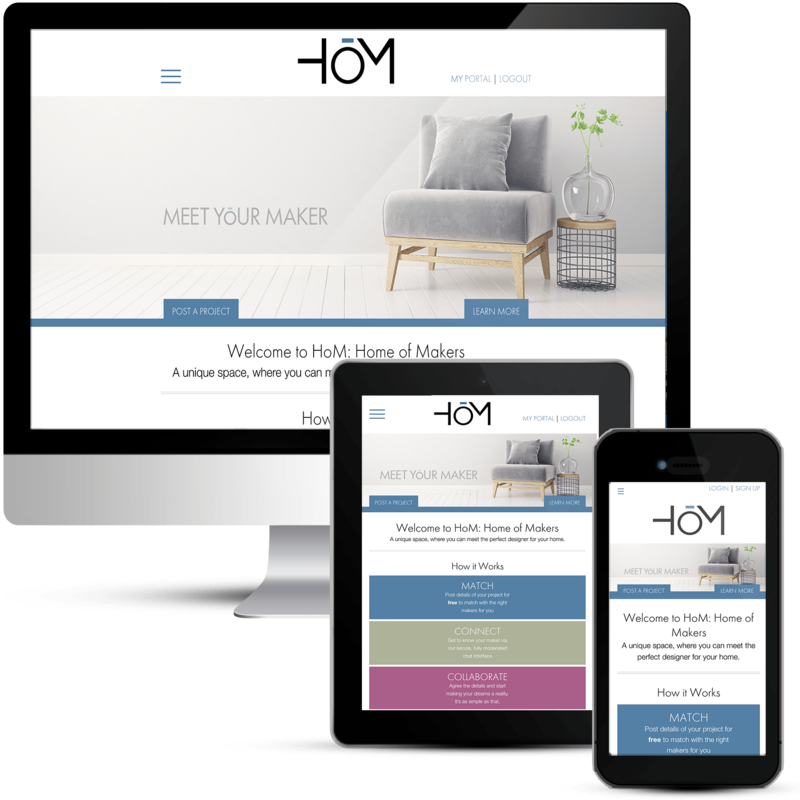 They are not an online retailer of signs, they don’t sell bulk prefabricated products they make individual bespoke signs to order with a made to measure fitting service. 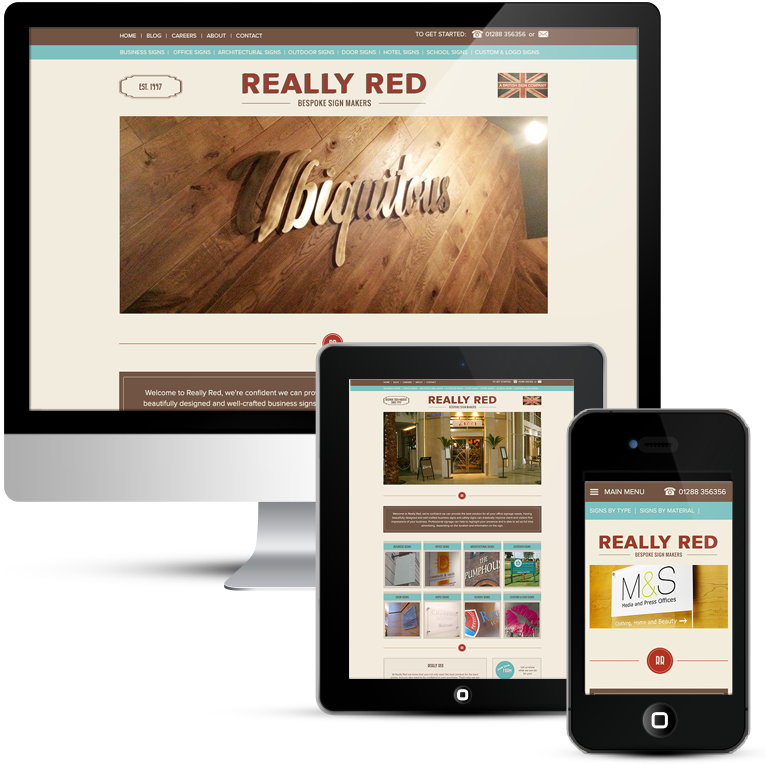 Really Red came to me because they were not happy with their current website design, they did not feel it told their story in the way they wanted and did not show any personality.  Sam was particularly keen on having a retro look, they are traditional in the way that they work and she felt that this would be a theme that would make Really Red stand out from the crowd. 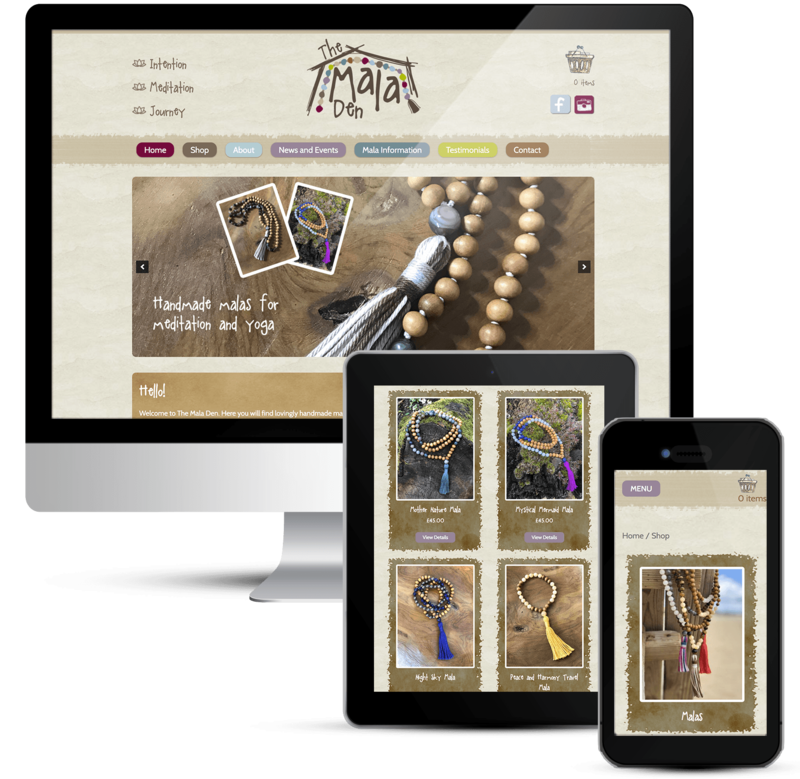 They wanted to be different, be a little special and showcase their products beautifully. 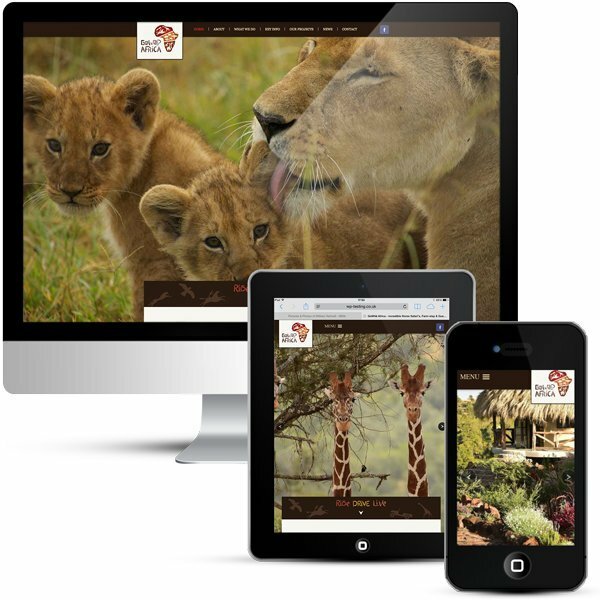 They also needed to make sure that their online presence was mobile friendly. 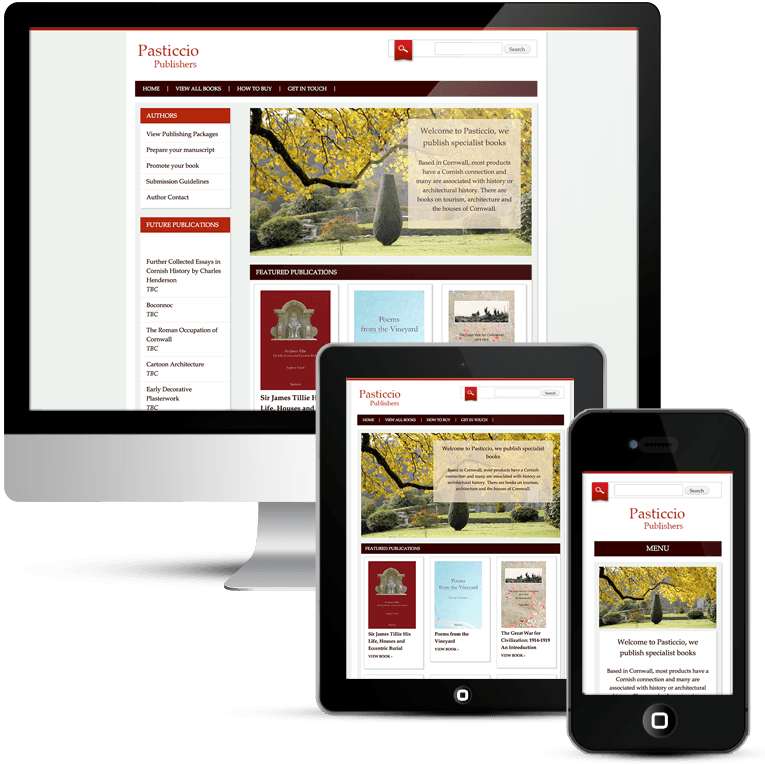 A custom brochure style web design built on the WordPress platform for easy editing and management. 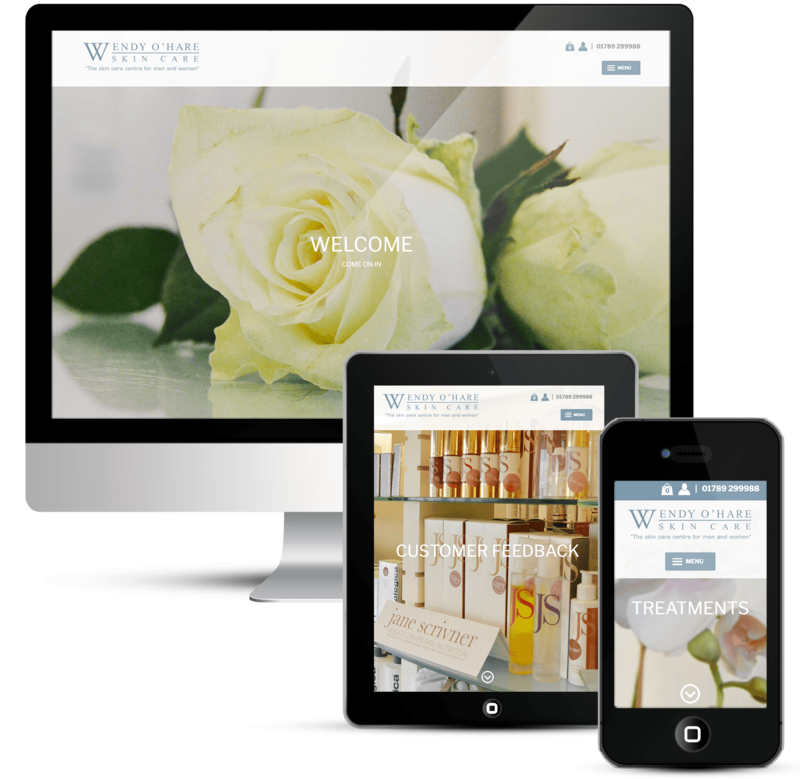 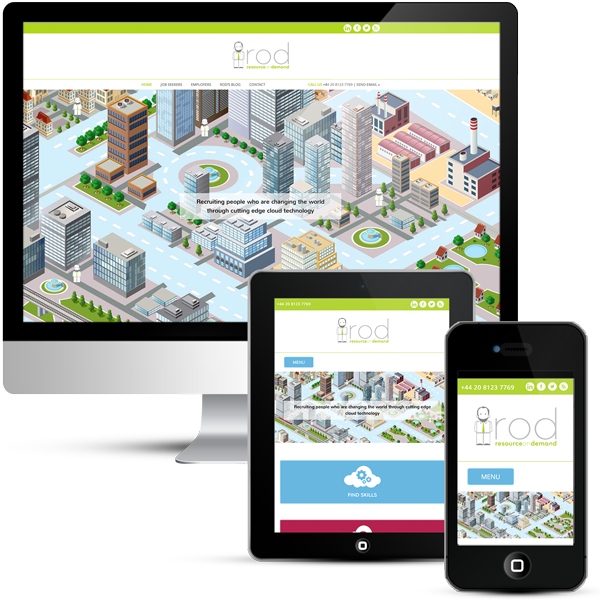 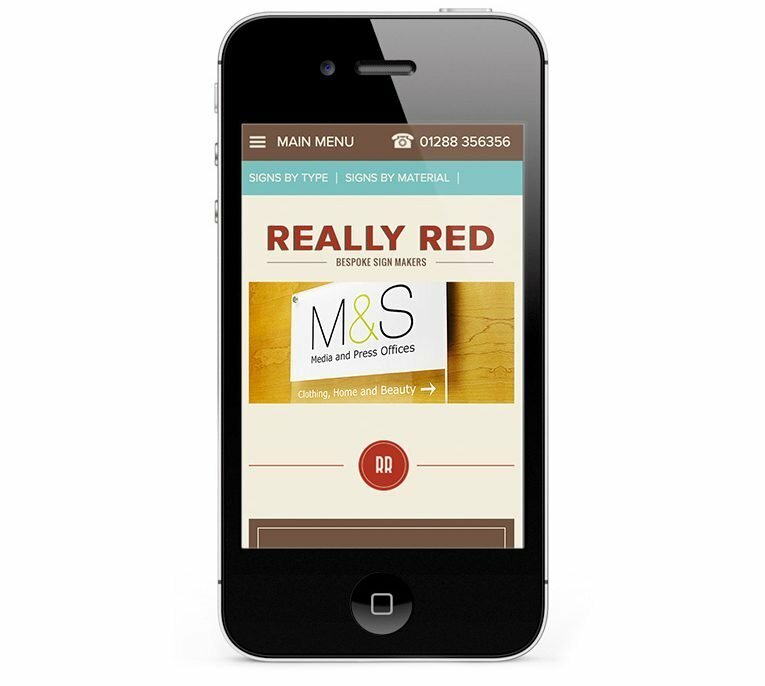 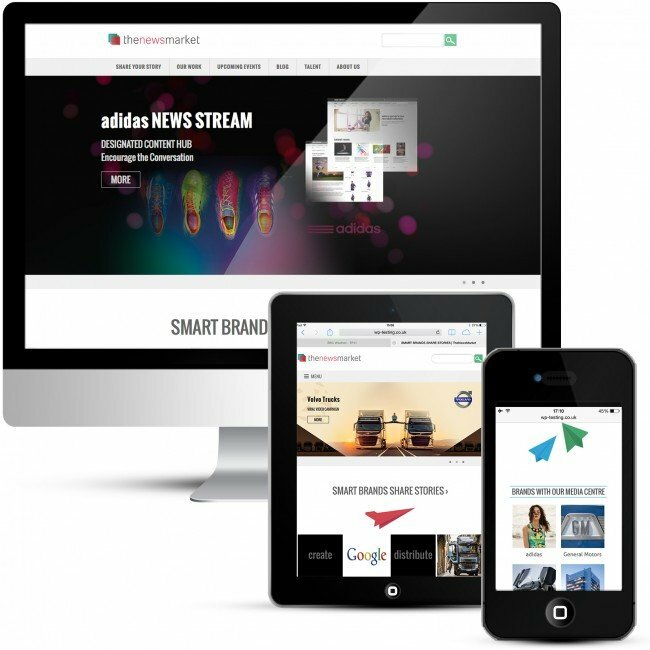 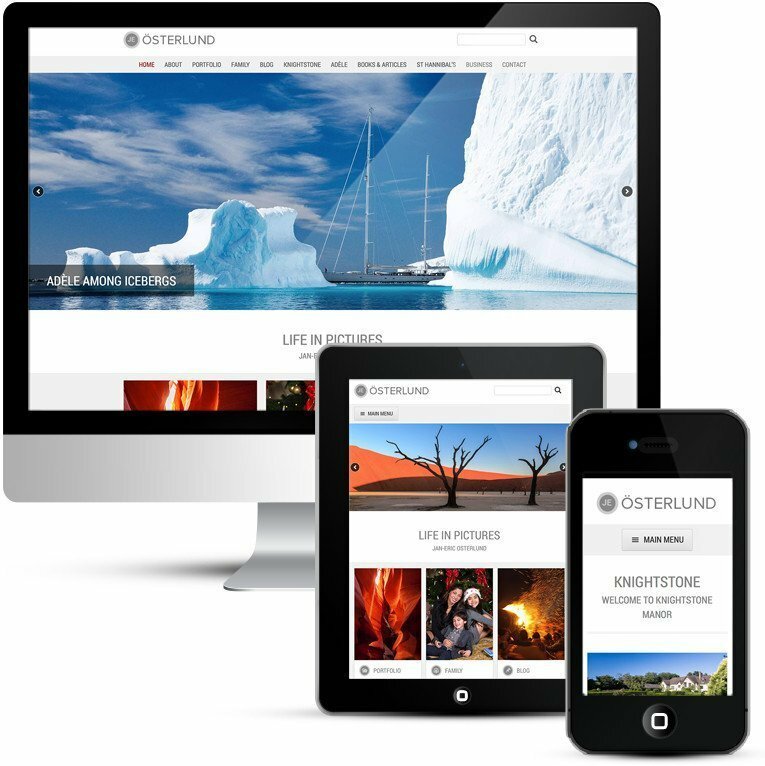 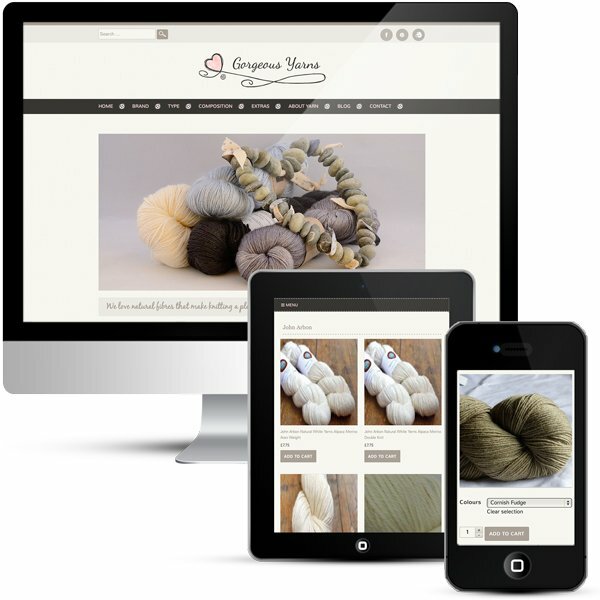 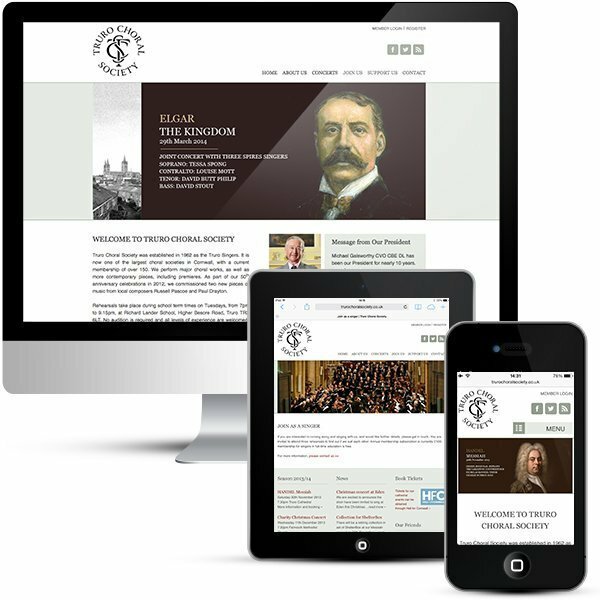 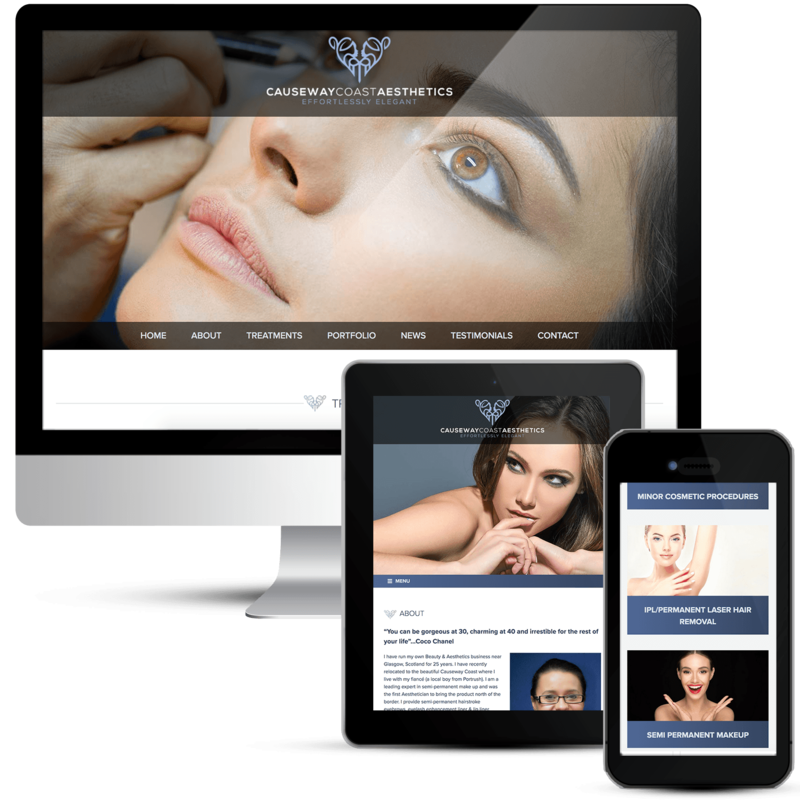 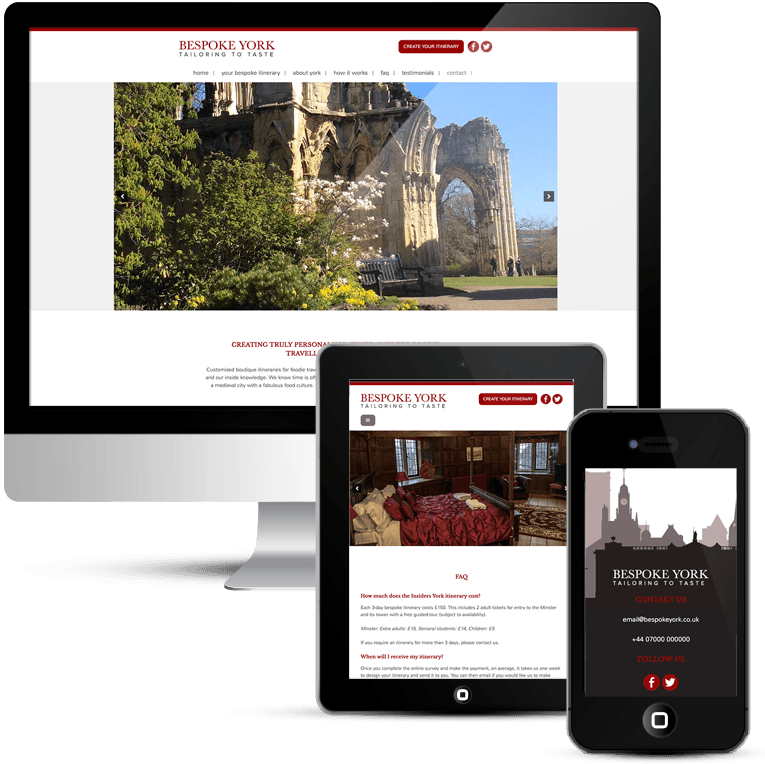 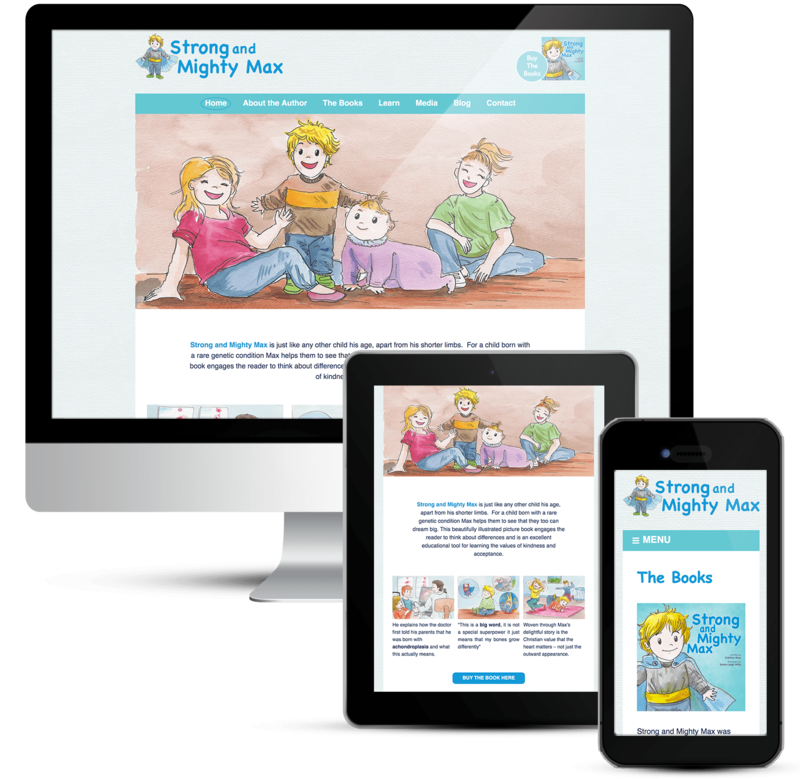 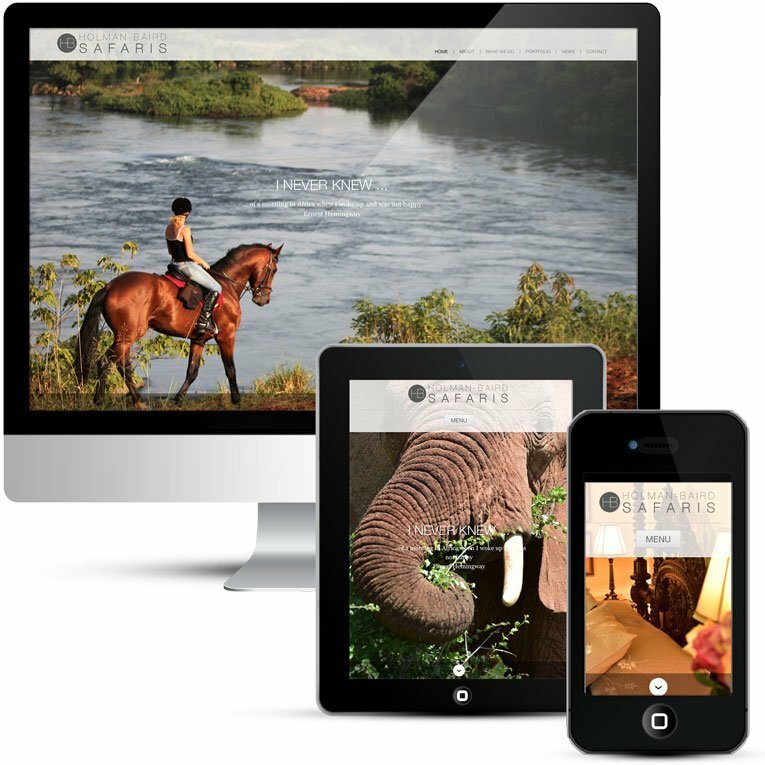 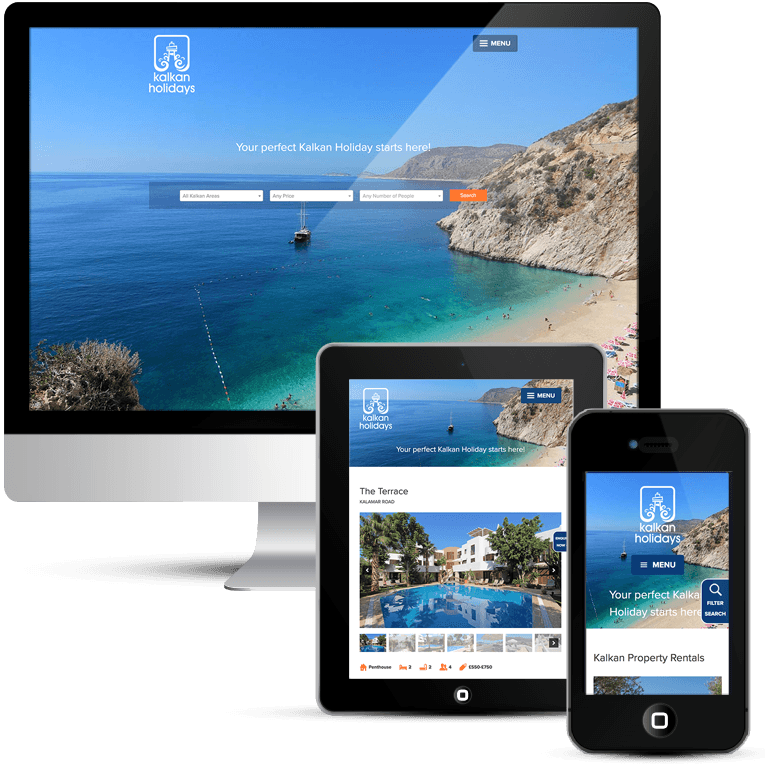 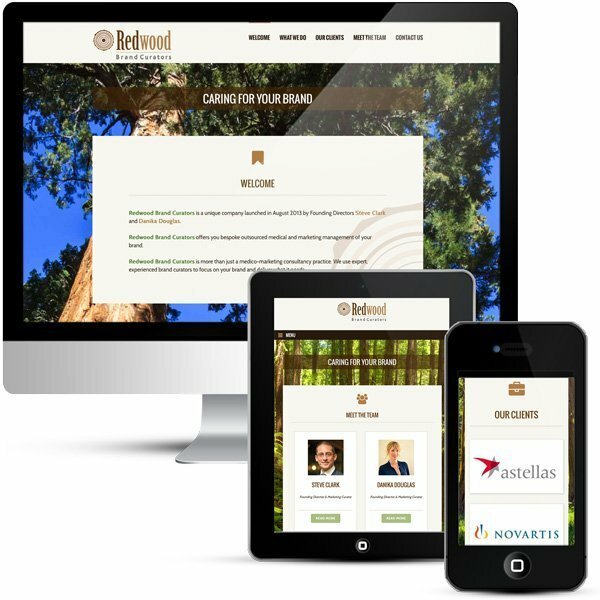 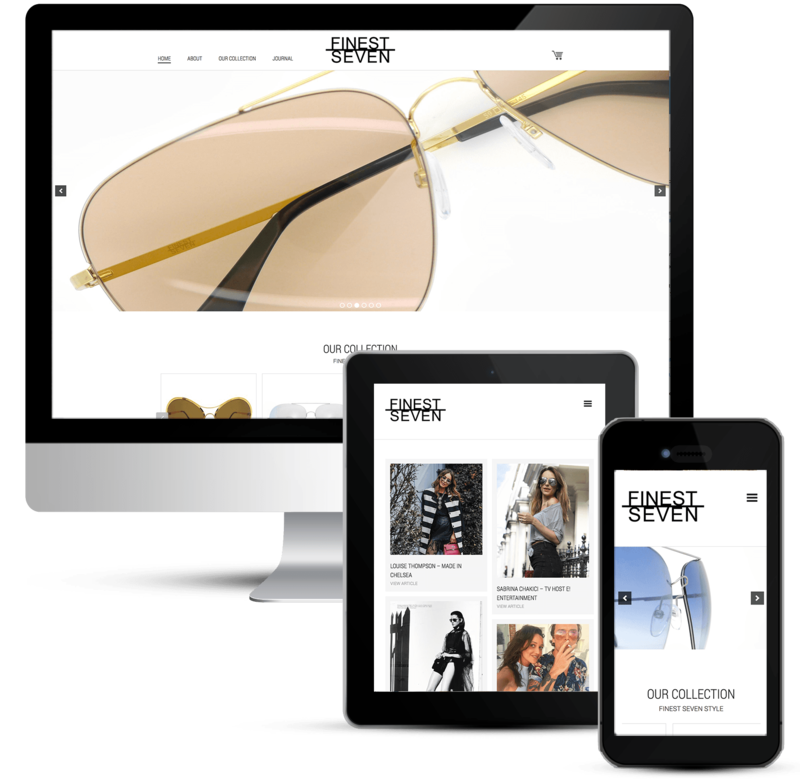 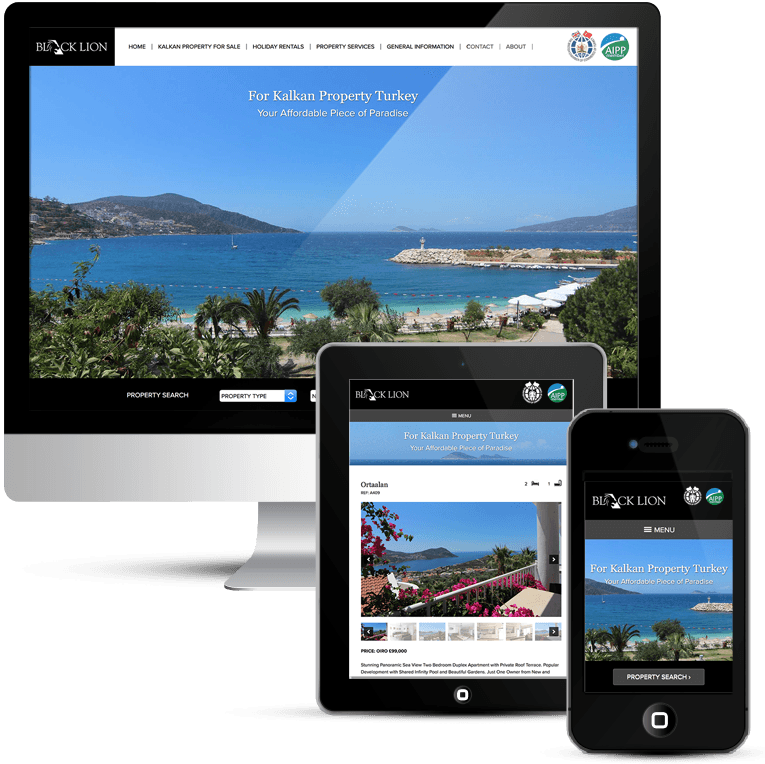 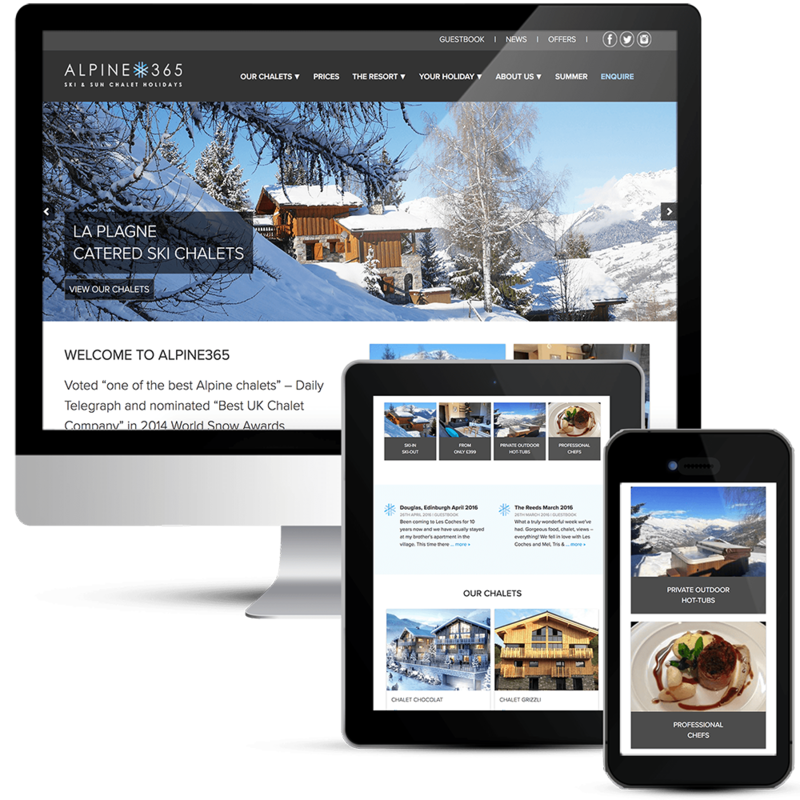 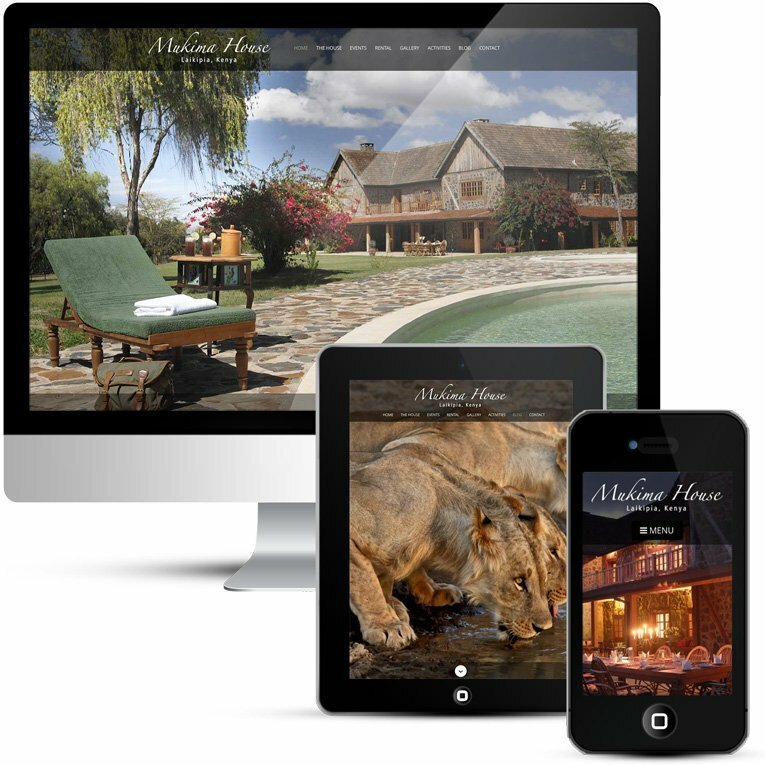 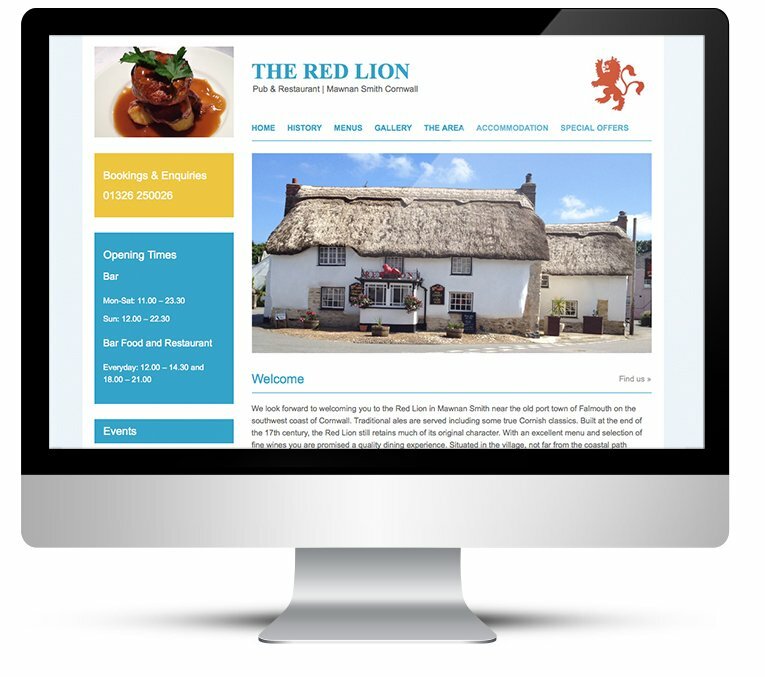 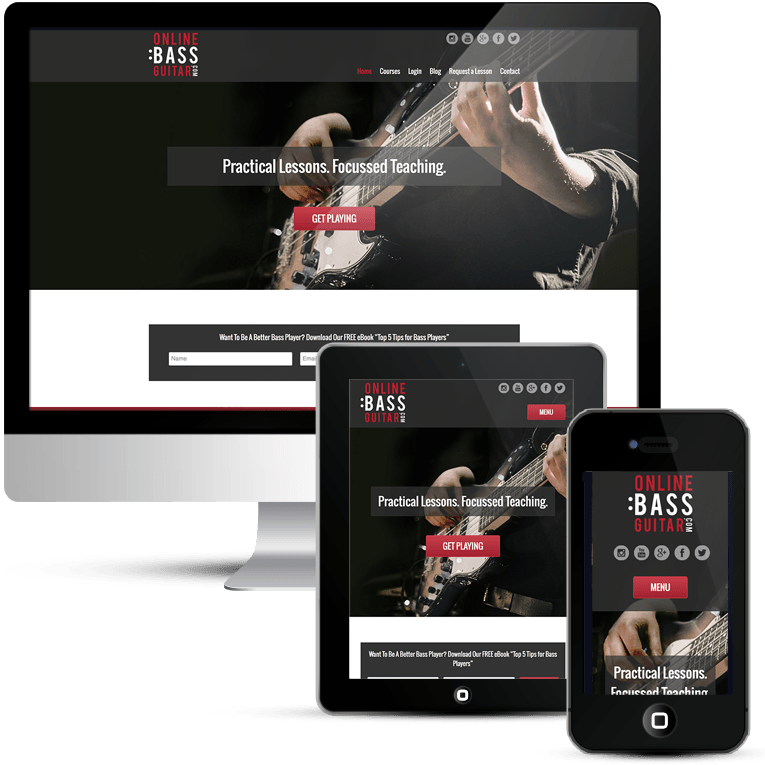 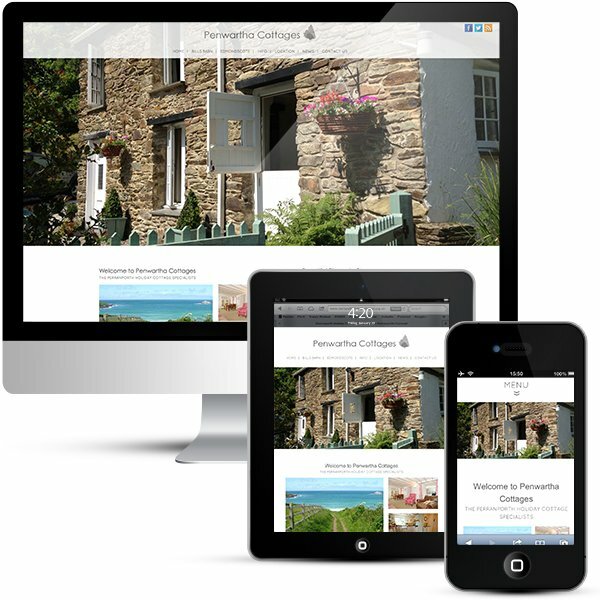 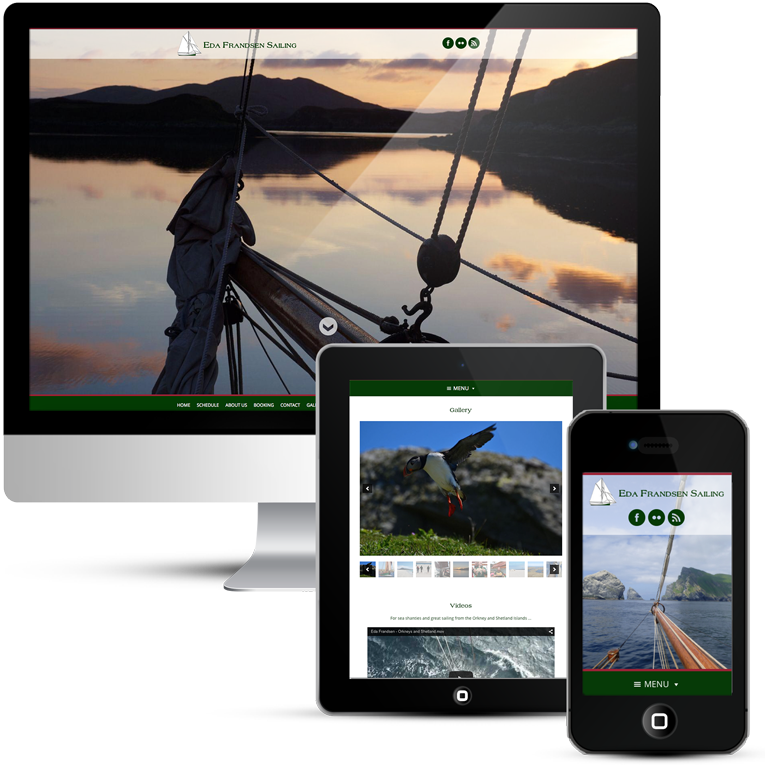 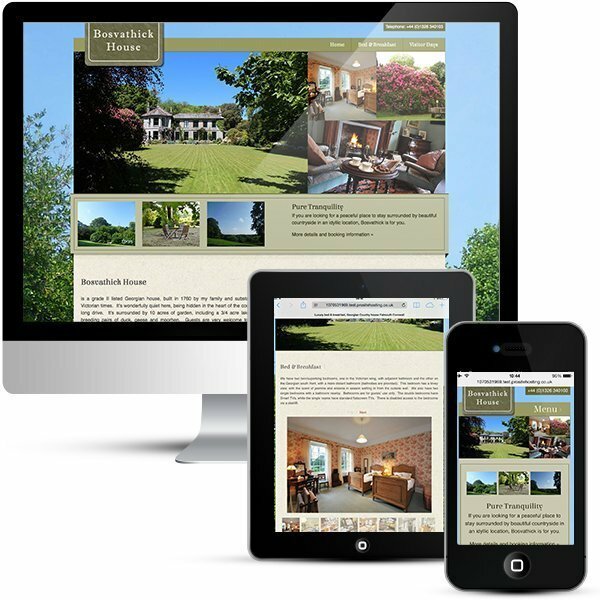 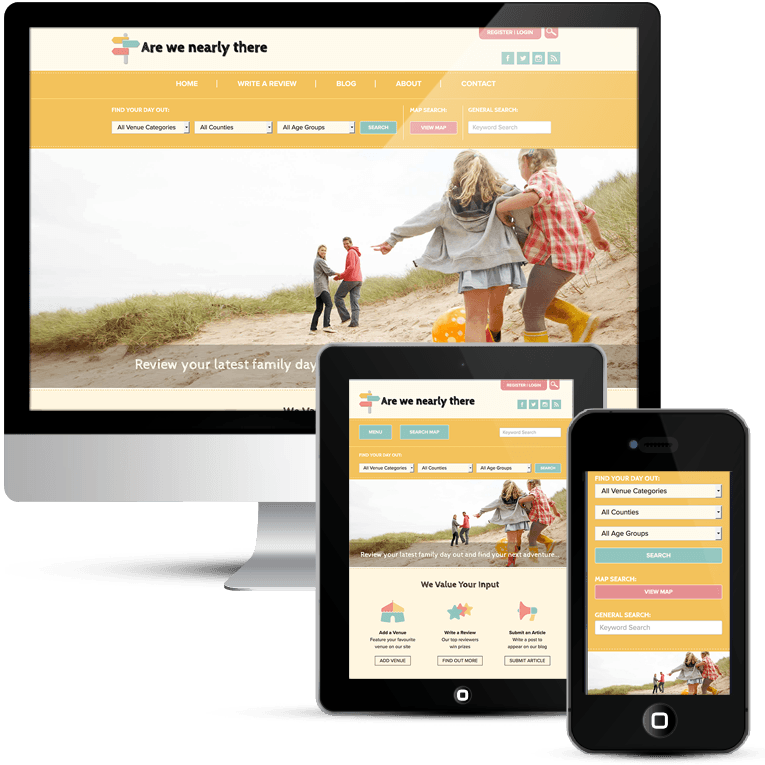 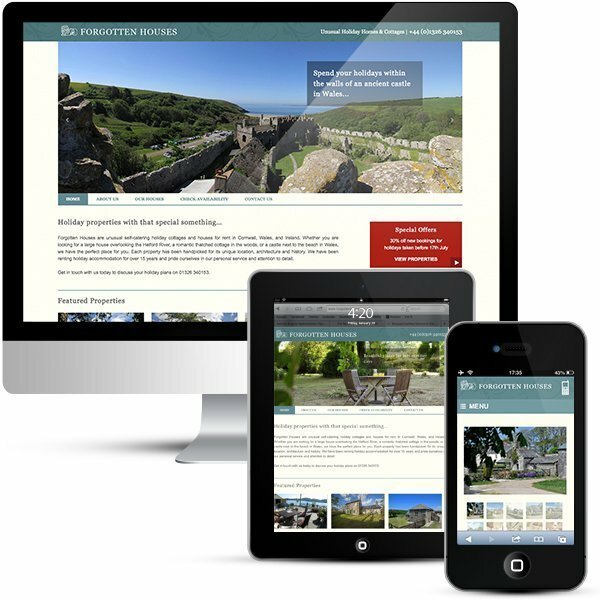 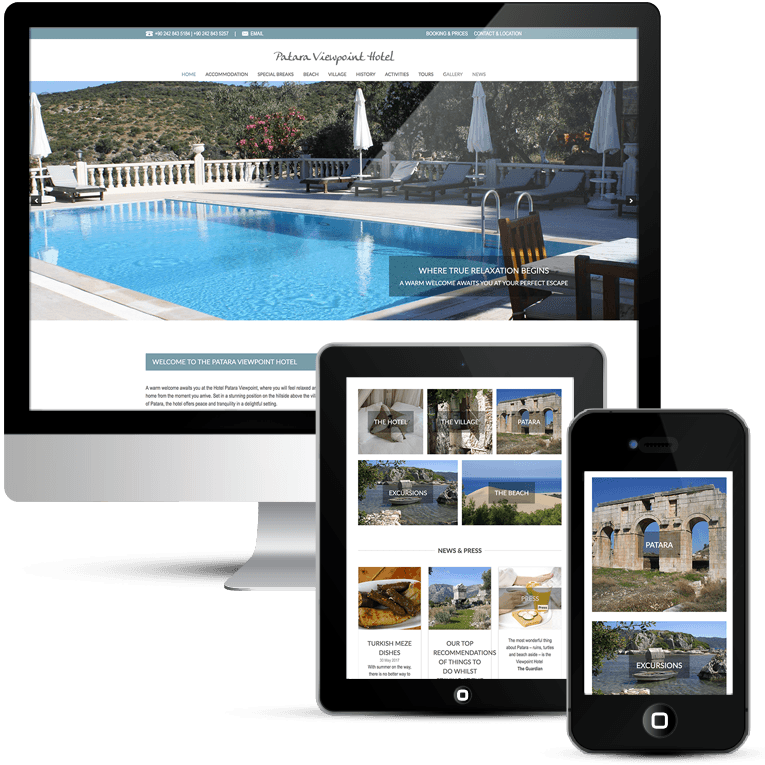 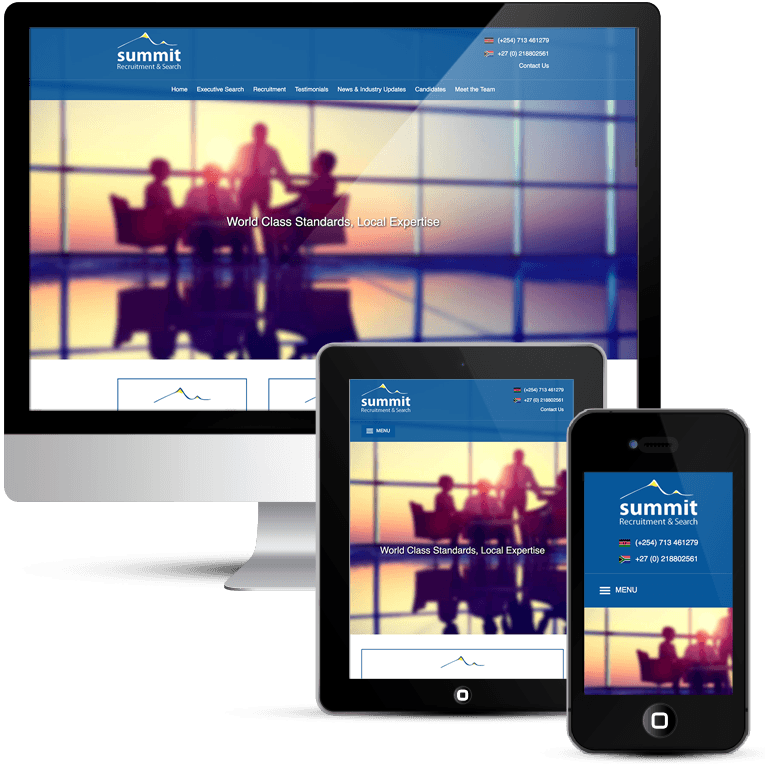 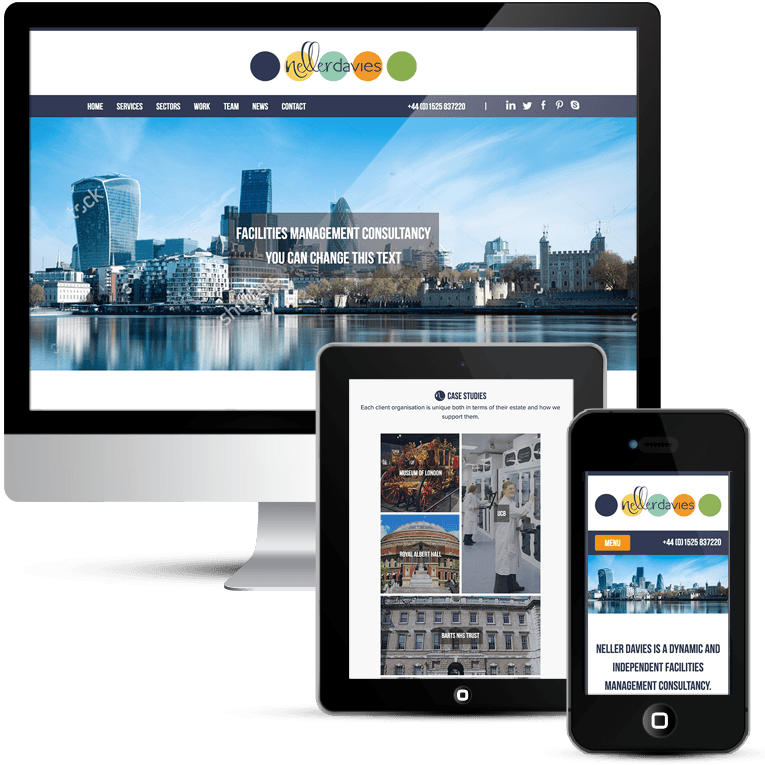 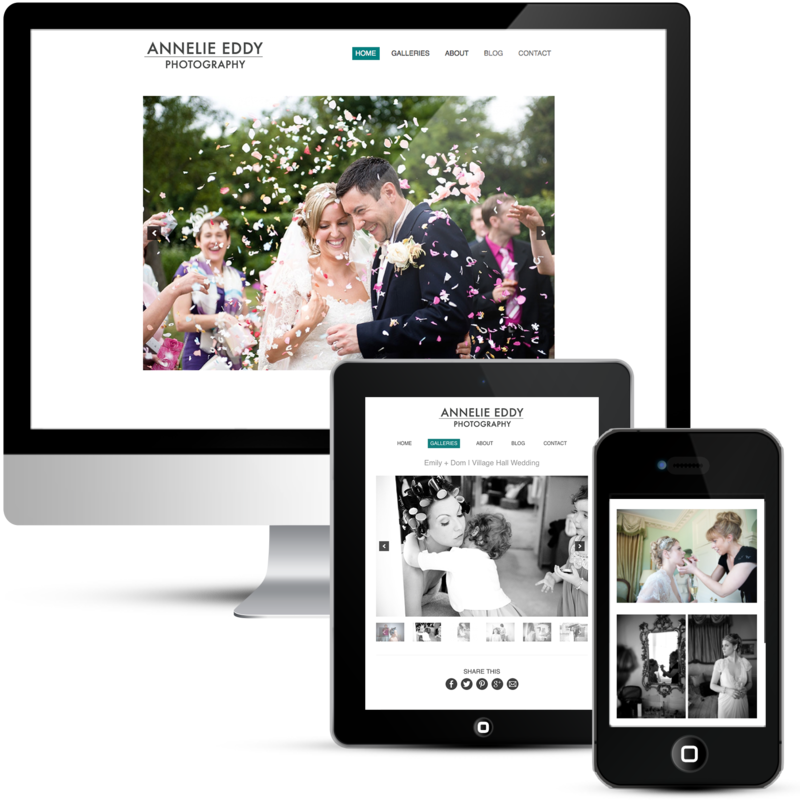 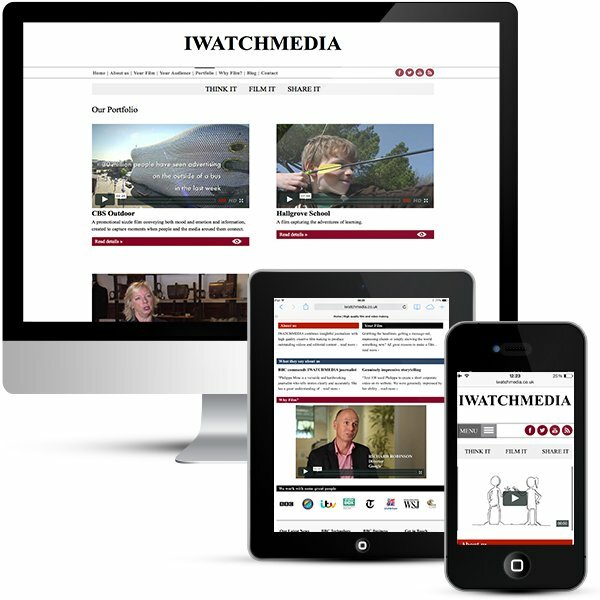 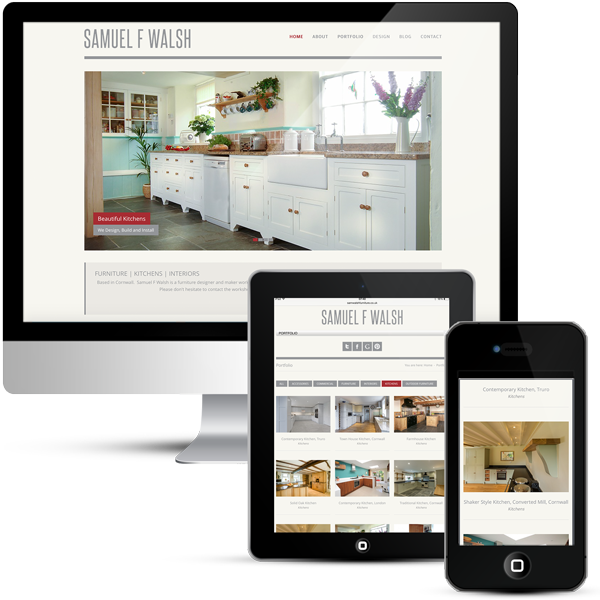 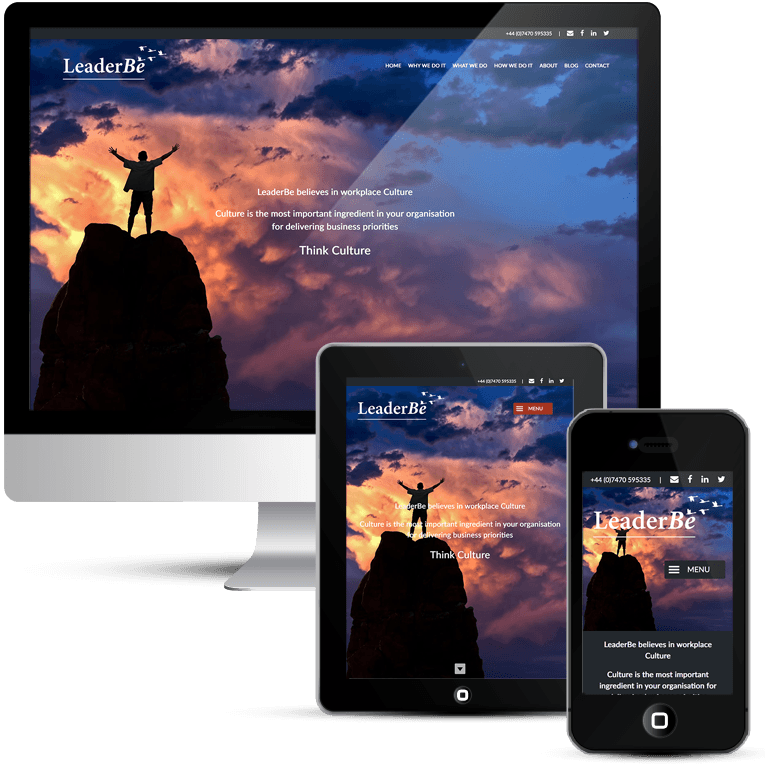 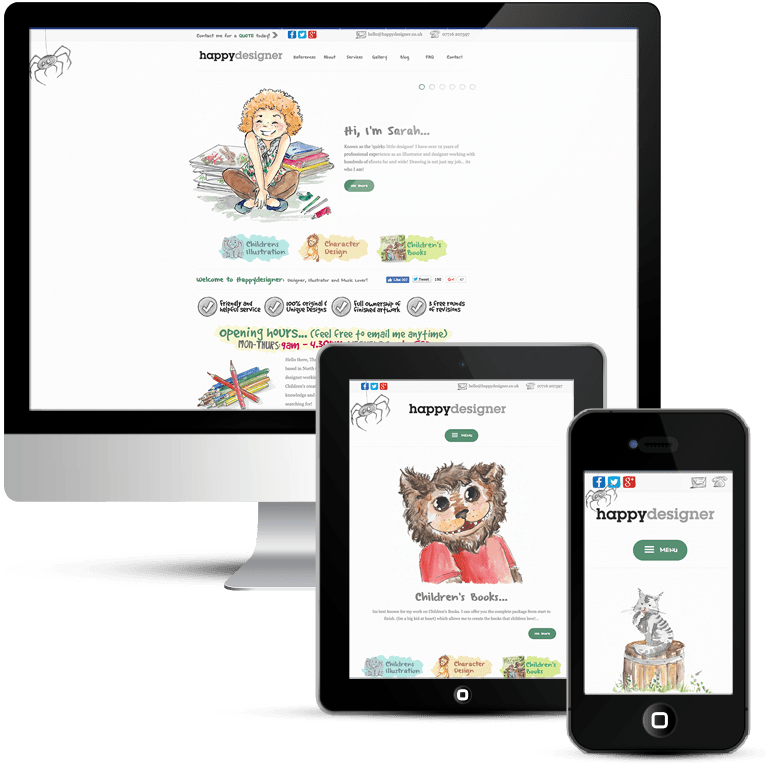 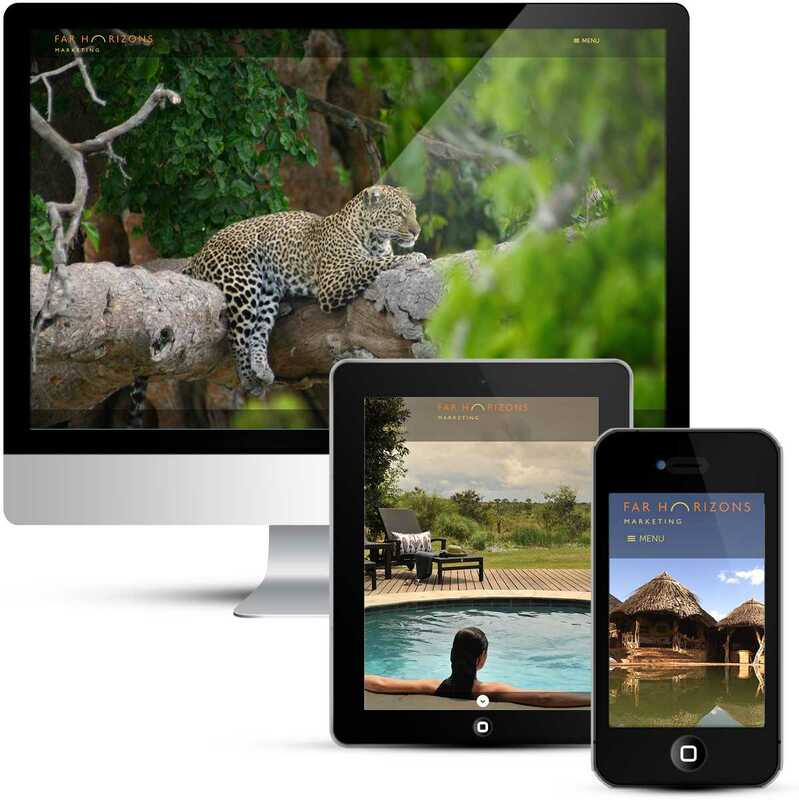 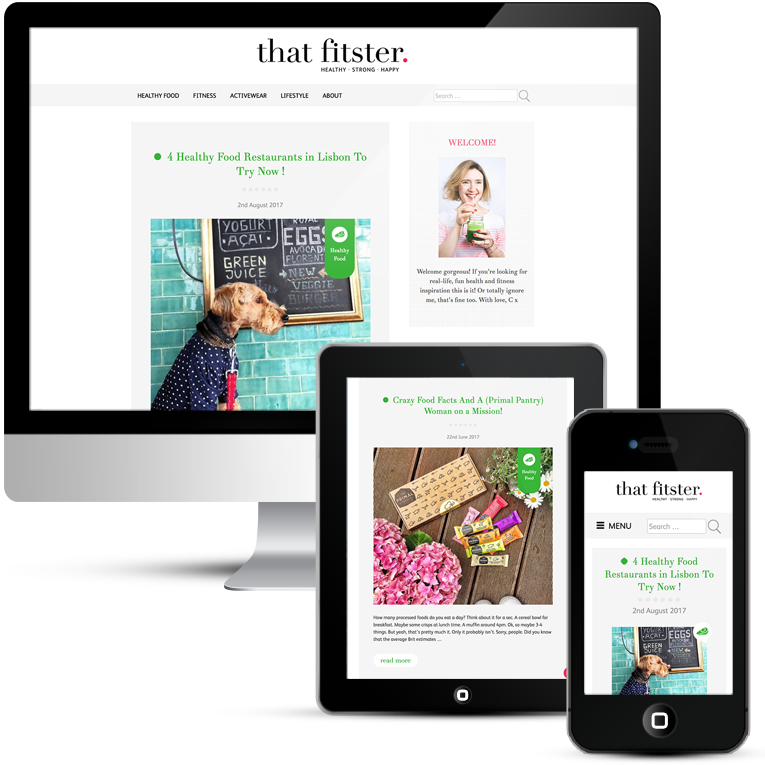 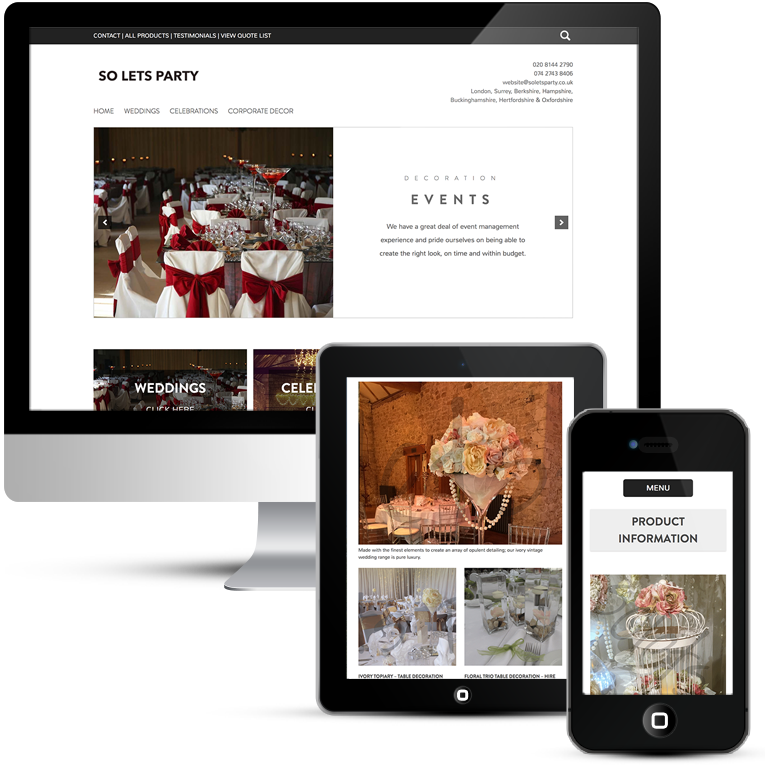 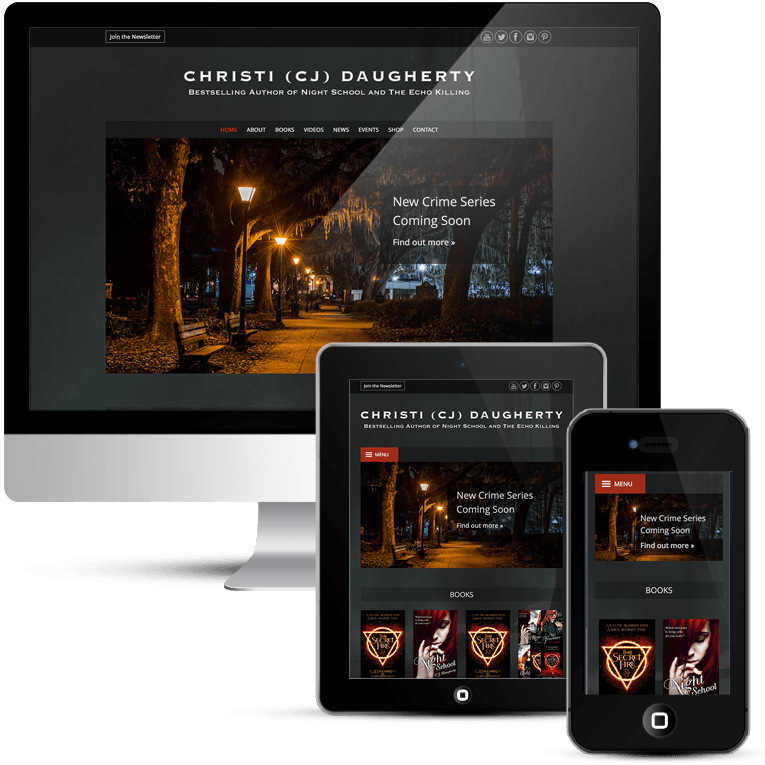 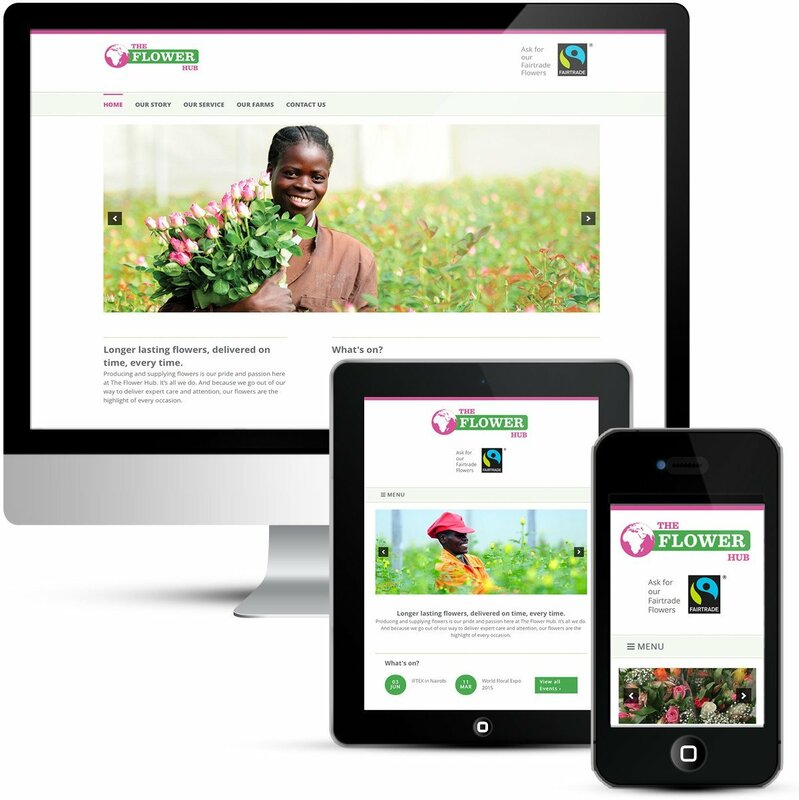 It is a mobile responsive web design that looks great on all devices. 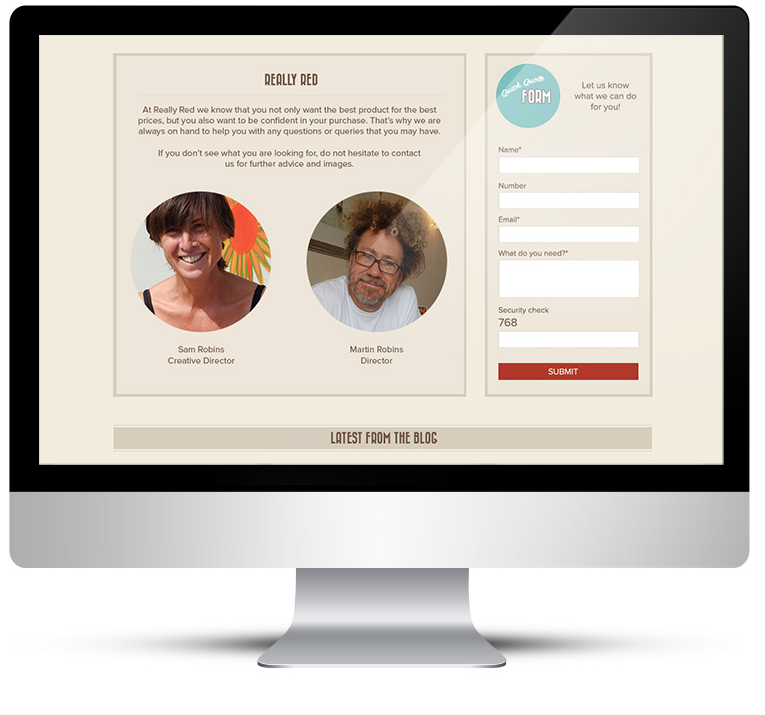 The slider on the home page showcases Really Red’s best work. 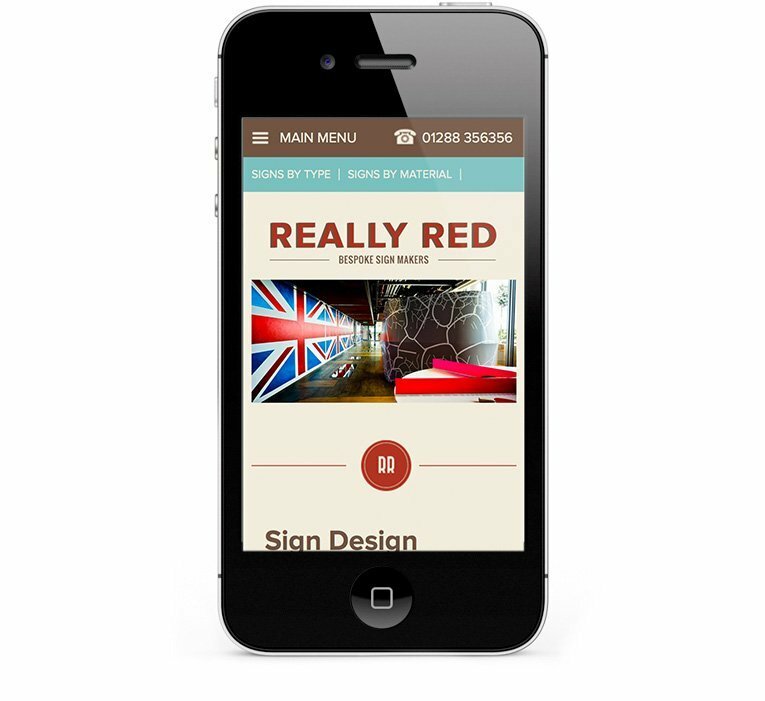 The browns, creams and reds set the retro scene, these are almost sepia colours so blend well to create the atmosphere. 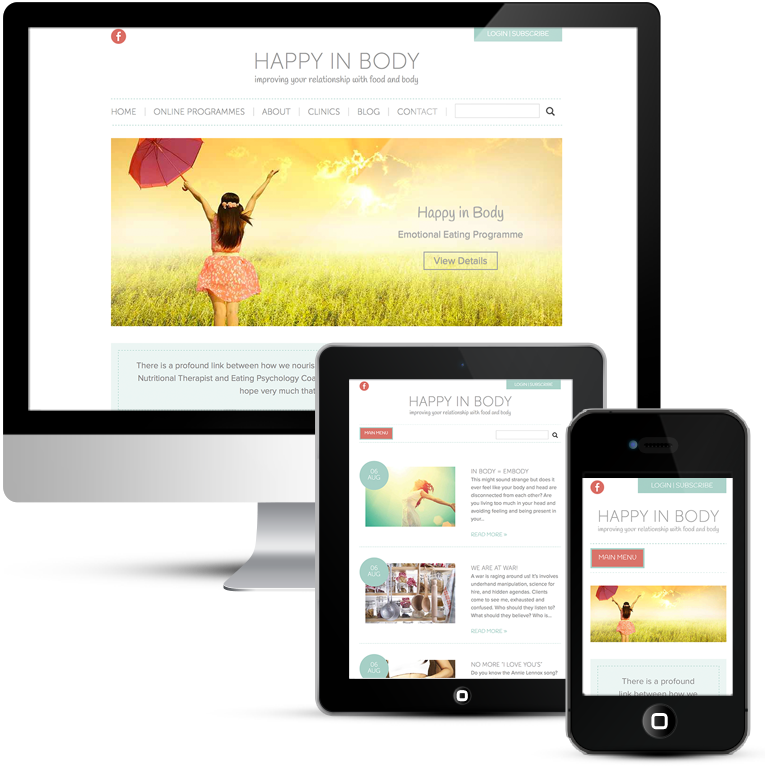 The main body font is Proxima Nova, which is a modern font that fits well into any environment. 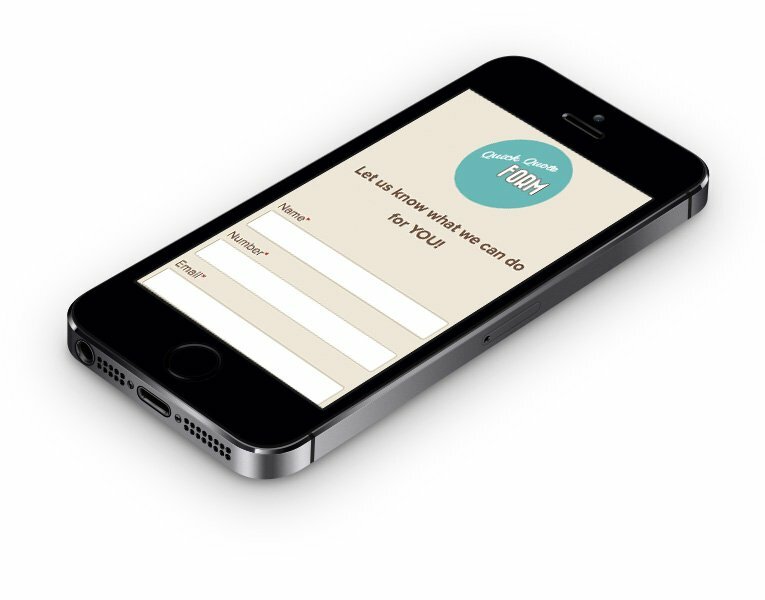 The use of the Bazaar font in selected places builds on the retro feel. 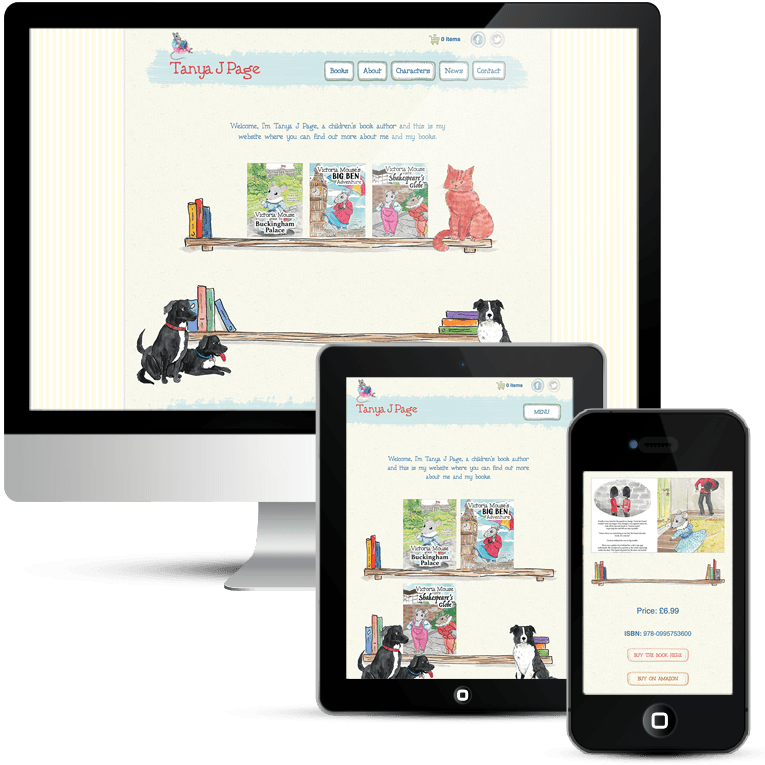 The dual-coloured, shadowed font on the logo and the retro pics in the header complete the picture. 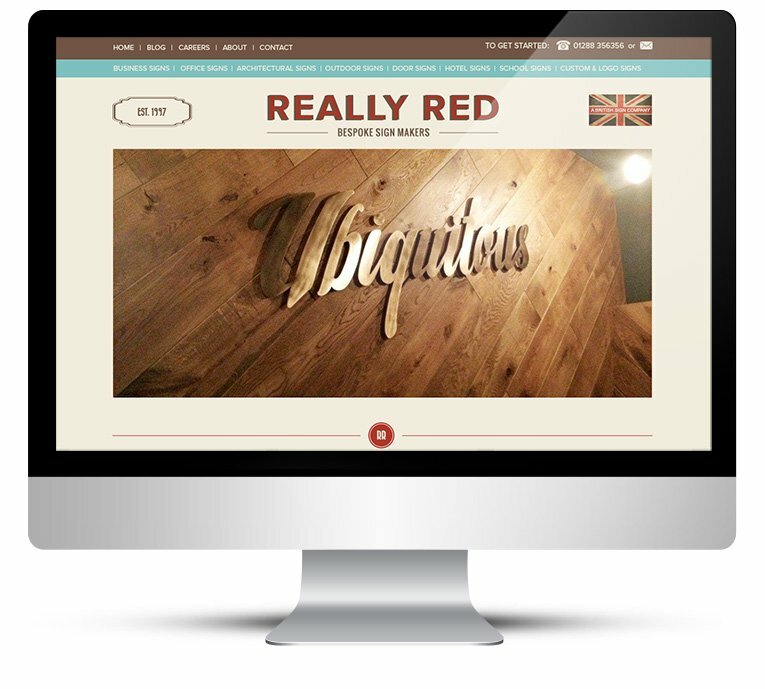 I made all of the buttons, icons and graphics in Photoshop, everything is custom designed just for Really Red. 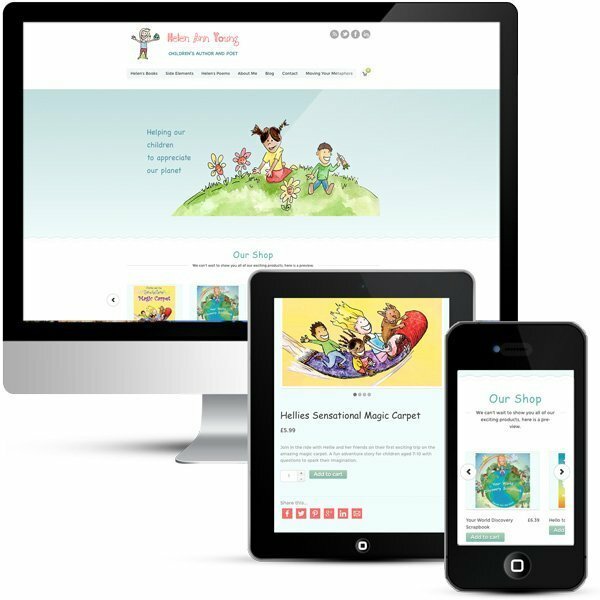 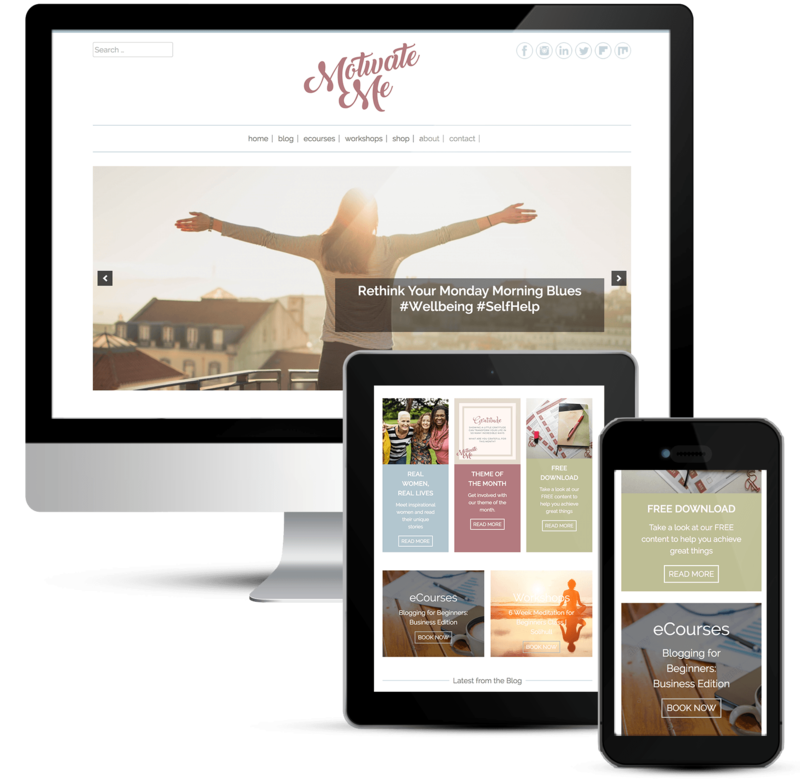 The website looks great on any device right down to the smallest smartphone and WordPress makes sure it has the necessary code and structure for search engines.